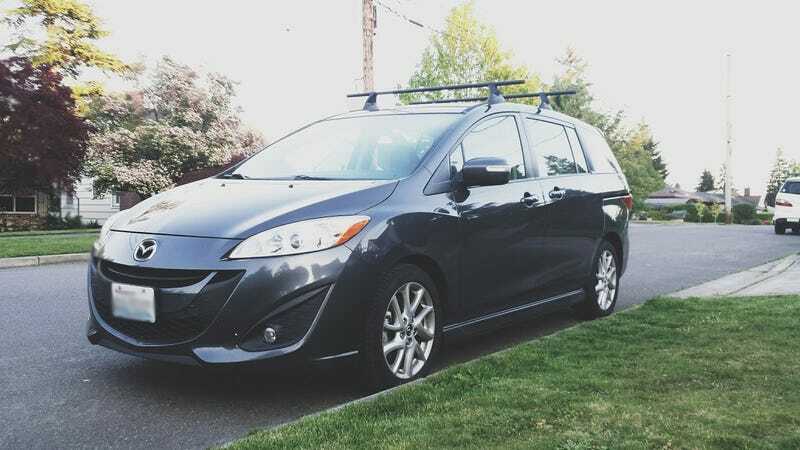 A few months back, the horn on my 2014 Mazda 5 Touring stopped working. Fuse was fine, the horn itself just failed. This weekend, I removed the stock horn and replaced it with Hella Sharptone horns, which required additional wiring through a relay in order to provide proper power to the new horns. I disconnected the battery in order to attach the lead from the relay. When the central air is blowing and I to use my wipers, the air stops while the wipers are in motion. The wipers are also very slow. I’ve also tried removing the power from the horn, but the problems still persist. I think there may have been some voltage issue or something that when awry when the battery was disconnected. I’ve checked most of my fuses, which are all intact. I’m really at a loss. I’m hoping there is some quick-fix formula, and that I didn’t totally screw up my electrical system.